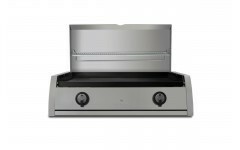 ﻿ GAS Plancha - A la plancha! 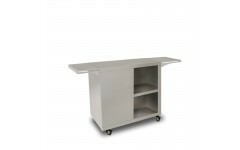 It is the real spanish plancha with a cooking surface of 60x40 cm. 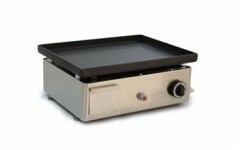 It is the real spanish plancha with a cooking surface of 75x40 cm. 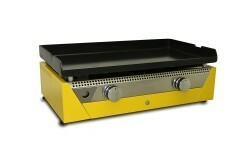 The Rainbow Yellow (70x40 cm) is the funniest Plancha of Simogas. Give some colour to your cuisine! 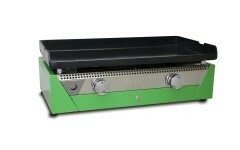 The Rainbow Green (70x40 cm) is the funniest Plancha of Simogas. Give some colour to your cuisine! 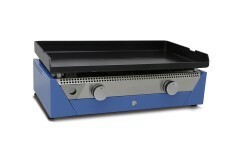 The Rainbow Blue (70x40 cm) is the funniest Plancha of Simogas. Give some colour to your cuisine! 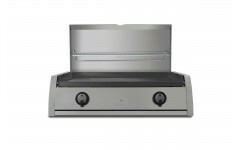 The Rainbow Orange (70x40 cm) is the funniest Plancha of Simogas. Give some colour to your cuisine! 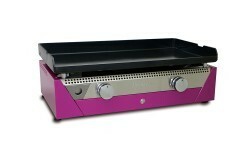 The Rainbow Purple (70x40 cm) is the funniest Plancha of Simogas. Give some colour to your cuisine!